I have no idea what these flowers are. They poke out of the ground in the morning, usually a couple days after a good rain. Then, they grow to about 18 inches tall with buds by the end of the day, and bloom the next day. Very fragrant, too. 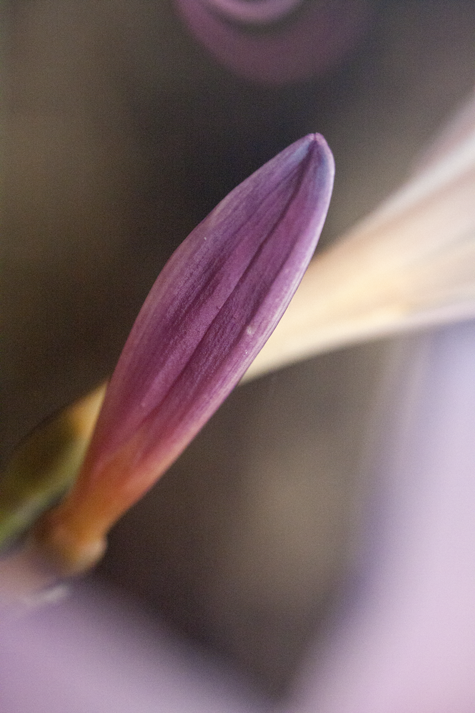 This entry was posted in Photography and tagged bud, flower, macro, photography, postaday. Bookmark the permalink.